PLJ aims to address this need and to be the main forum of the Center for Justice for publishing papers on law enforcement, corrections, courts and law techniques and applications. The journal intends to primarily publish papers which combine or integrate different methodologies and approaches in various real-world justice applications. The PLJ is being published on monthly basis. 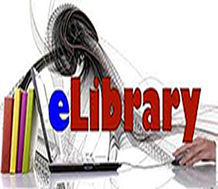 The abstracts of the published papers are available on-line on the journal web site. The journal also contains original research papers written by lawyers and judges. Each paper will be thoroughly reviewed by independent reviewers. In addition, the journal may occasionally contain special issues on various topics, Federal & Punjab Statutes. THANKS. 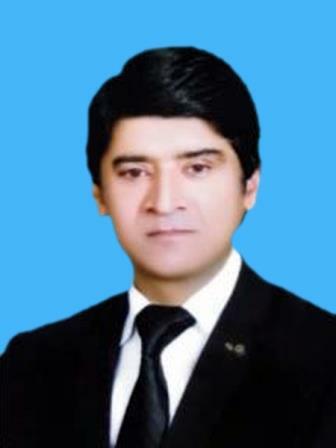 I was born on December 13th, 1964 Burewala, District Vehari, Multan (Punjab) Pakistan, did graduation from Government Degree College Burewala, LL.B. from Islamia University, Bahawalpur. 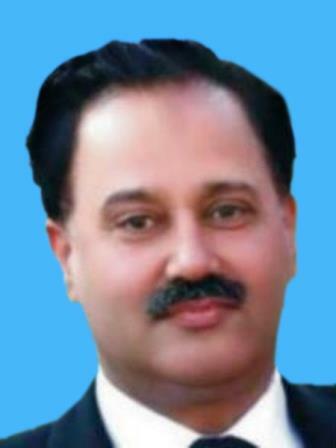 I started practice at Tehsil Court, Burewala in 1992, elected as Joint Secretary, Tehsil Bar Association in 1995 and Naib Nazim in Union Council No. 71, Burewala in 2001. I resigned from Office bearer and joined my service as Associate Editor PLJ, Punjab bar Council in January 2002, promoted as Editor PLJ in 2004. I have also compiled Criminal Major Acts (PLJ) 2004, 2007, 2008, 2009, 2010, 2011, 2012, 2013, Minor Acts & Annual Law Digest 2003-2006.